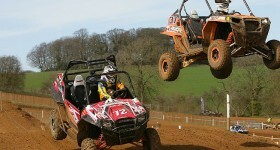 Must see footage on-board with Max Hunt during round one of the ACU Nora MX British Side X Side Championships at Wroxton MX Track. 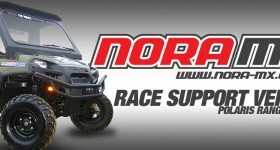 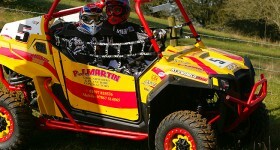 Team Parklane Group are ready to start the British Side X Side Championship with their new Polaris RZR XP 900. 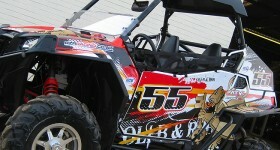 #58 Tim Wyatt in-car video at round three of the WORCS Racing in Havasu. 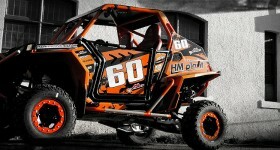 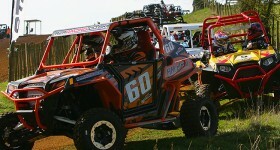 ATV World prepared Polaris RZR XP900 for team HM Plant/PAR Homes - Ready to race in the 2012 British Side X Side Championship. 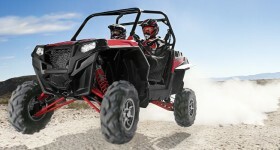 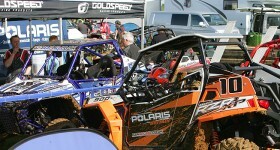 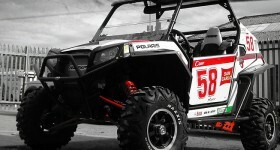 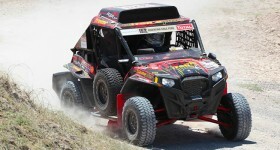 DirtTrax Best in Class WINNER: Polaris RZR XP 900 - check out the article!